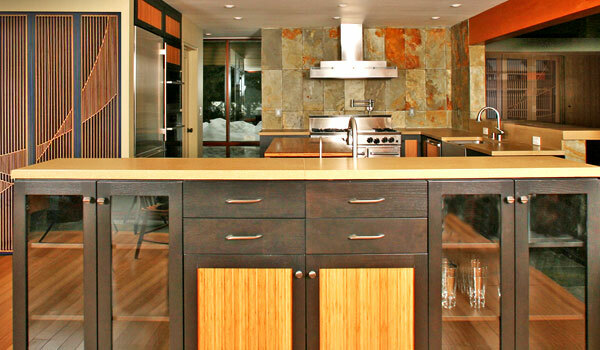 Creative Design Group is a full-service general contractor specializing in residential construction. Renovations and remodeling as well as start to finish “Design/Build” residential projects. Creative Design Group is a full-service general contractor specializing in residential construction Licensed in California and Nevada. We have been highly successful in our business for more than two decades by providing excellent client service and affordable building solutions to our customers. We specialize in upscale home construction, renovation, and remodeling, as well as designing and building residential projects from start to finish. From renovation and remodeling, to building a new custom home; our experience, knowledge, craftsmanship, and meticulous attention to details, makes us unique in our approach. 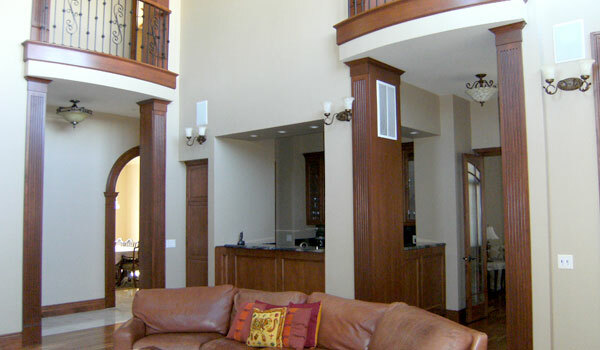 From concept to completion, we offer unparalleled craftsmanship and cost-effective options for your homebuilding needs. From small-scale remodels to beginning a new construction project, Creative Design Group has the expertise to help you actualize your dream home in an economical manner. We provide you with service on a personal level that will exceed your expectations for both product and process, every step of the way. At Creative Design Group, we prioritize high customer satisfaction in conjunction with quality and excellence in home construction. Listening to our clients’ wants and needs makes the entire process proceed smoothly, and above all, we want your project to be a pleasant and hands-on experience for you, the home owner! 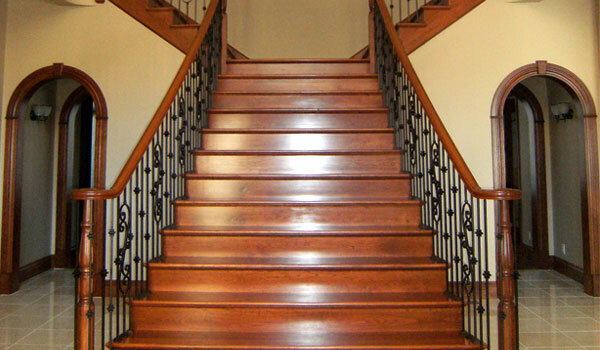 Our goal is to build you a home that you will love, and provide you with complete satisfaction from start to finish. We believe you deserve the best in construction, Thus allow us to assist you in building your dream home! Give us a call today for a free consultation and estimate. • Experience and solid project management that creates and maximizes efficiency avoids surprises and enables controlled, thoughtful and informed decisions. • Budget control at the beginning and throughout the project. • An organized and proactive approach that assures a predictable, smooth and uninterrupted construction cycle. We strive to provide our customers with excellence in construction. Start with our estimation and proposal to make your dreams a reality. We provide a collaborative environment between customer, architect, and project engineer. Project design, construction plans, sub-contractors, and construction are all handled by Creative Design Group (the general contractor/Builder) through an all-inclusive project management process. Excellent workmanship, on time performance and great service. Creative Design Group completed a 2000 sq. ft. addition to our home in Arrowcreek and did a fantastic job. During this Design-Build process, from the initial planning and budgeting and all the way through construction, all aspects of the project were executed with the highest quality and professionalism. We bought a custom spec house that Creative Design Group had built and have been very satisfied with its solidness and the great workmanship throughout and have enjoyed living in it for the past 8 years. A few months ago we commissioned Creative Design Group to perform a major remodeling in our second home. His team has done a fantastic job once again and the remodeling project was a total success. We enjoyed working with Kash and value his honesty, integrity and outstanding workmanship. We were referred to Kash Homayoon of Creative Design Group by our architect Gail Richie. If you are considering building a new house or remodeling your home, the company to consider, in our opinion, is Creative Design Group. Their work is impeccable and they stand behind everything they do. Considering our past experiences with prior contractors, they have given us piece of mind. “We have been dealing with Creative Design Group for several years on a number of different projects on two different homes. We were originally referred by a friend who had heard and seen good things about CDG’s work. We are very pleased with the quality and look of the final product. There were no surprises and all of the projects were completed on time and on budget. Every project has come out as good as or better than we might have hoped. It is easy to deal with a contractor who cares deeply about the quality of the product and the satisfaction of the client. CDG adds much value to the process by listening and contributing to the design thought the process, foreseeing possible improvements, and creating a better overall outcome. 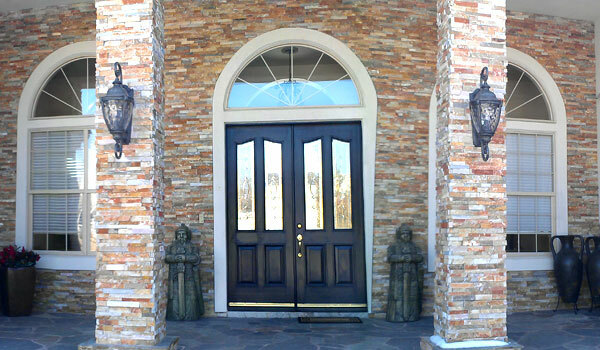 We would recommend Creative Design Group to anyone building, remodeling or adding onto a home”. 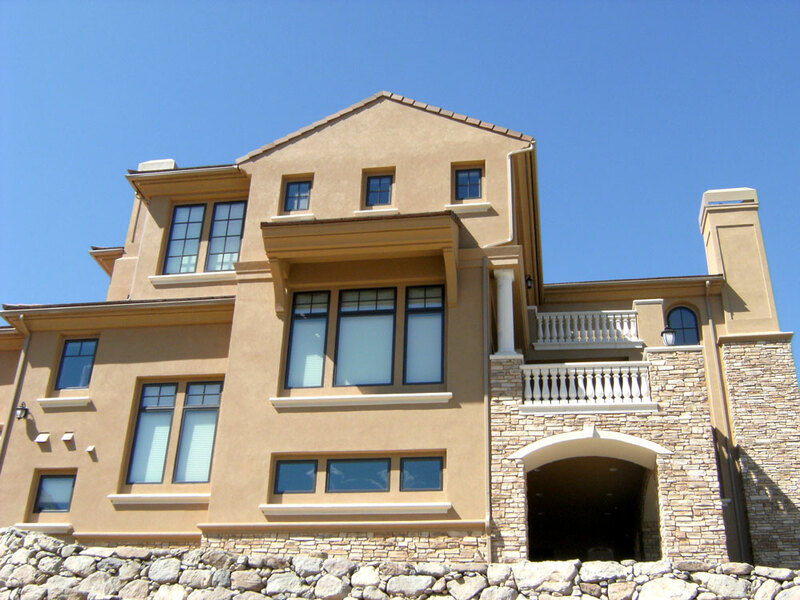 Creative Design Group is a full Design/Build custom home construction company established by Kash Homayoon in 1996. Kash received his Bachelor’s degree in Mechanical Engineering from University of Massachusetts in Dartmouth, MA, and his Master’s of Science degree in Mechanical Engineering from Worcester Polytechnic Institute in Worcester, MA. Having worked as a design, manufacturing, and quality control engineer in various fields (including aerospace, steel, and microelectronics industries) for many years before following his lifelong passion for construction, Kash started his career in the building industry in 1995 in Reno, Nevada as a general contractor. 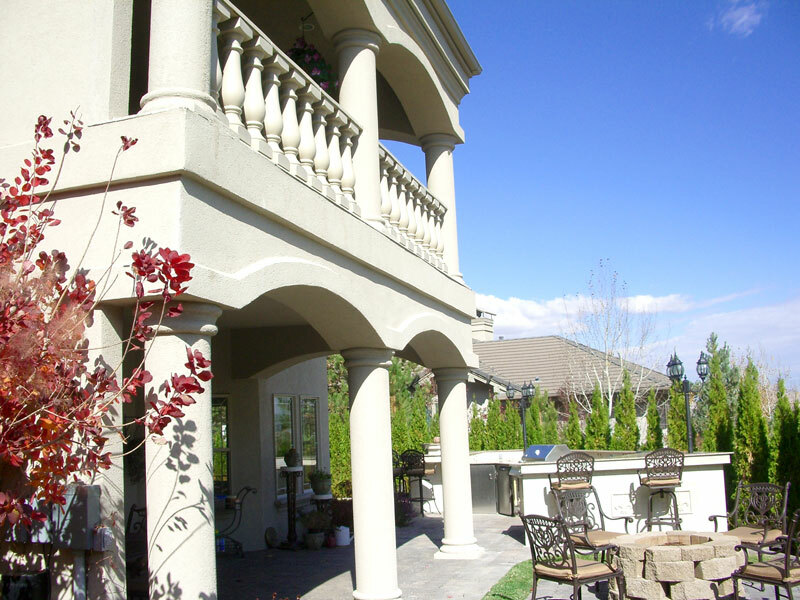 Throughout the years, Creative Design Group has gained extensive experience in building high quality custom homes in Reno/Tahoe area. We provide our customers with excellence in construction and help to materialize their vision when it comes to building their unique home. Allow us to assist you in building your dream home!